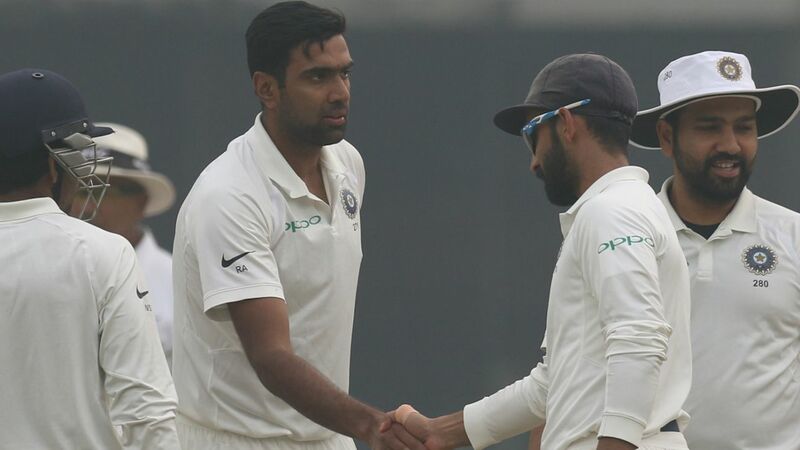 R Ashwin is expected to return as an overseas player for the latter stages of Worcestershire's County Championship campaign. Ashwin, who enjoyed a successful spell at the club in 2017, is expected to replace Travis Head as the club's overseas player for the final two Championship matches of the 2018 season: Essex away and Yorkshire at home. He played four Championship games for the club in 2017, claiming 20 wickets at an average of 29.15 as well as averaging 42.50 with the bat. Worcestershire won all four games to ensure both the Division Two title and promotion. A similar spell this year could be enough to steer Worcestershire, who have lost three of their first four games in Division One, away from relegation. While it is understood no contract has yet been signed and any deal is dependent upon BCCI clearance, it seems the Indian board's attitude to allowing their players to appear in foreign domestic competitions has relaxed substantially in recent times. Ishant Sharma, Cheteshwar Pujara and Varun Aaron have appeared during the opening weeks of the county season while Virat Kohli will join Surrey in June.